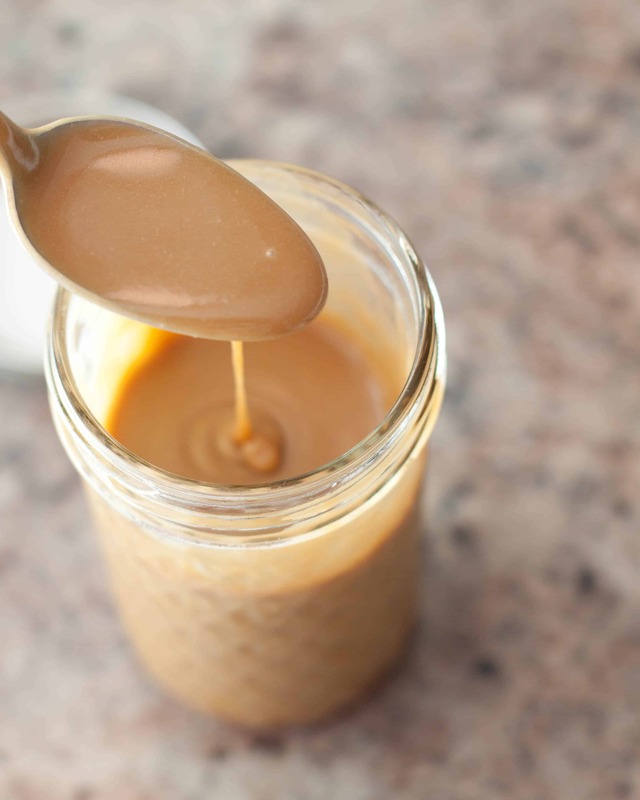 With less than 20 minutes and only 5 ingredients is all you need to make your own Super Easy Caramel Sauce From Scratch! 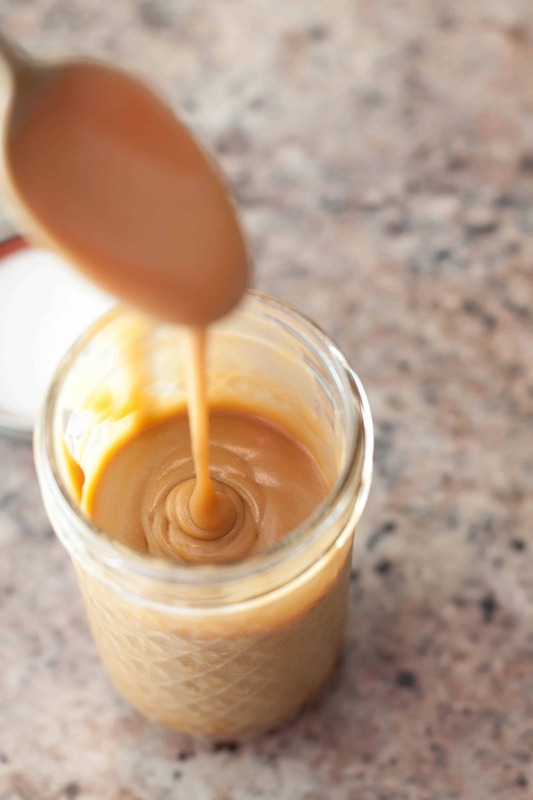 Did you know you can make your own Super Easy Caramel Sauce From Scratch in less than 20 minutes and with only 5 ingredients? I had no idea it was so easy! I have a new dessert snack that I’m working on and I needed caramels, so naturally I looked up to see how to make your own. ‘Cause that’s how we roll around here. 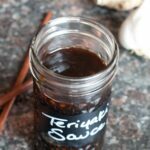 I love recipes that are this easy and that use other from scratch condiments that we’ve already made! 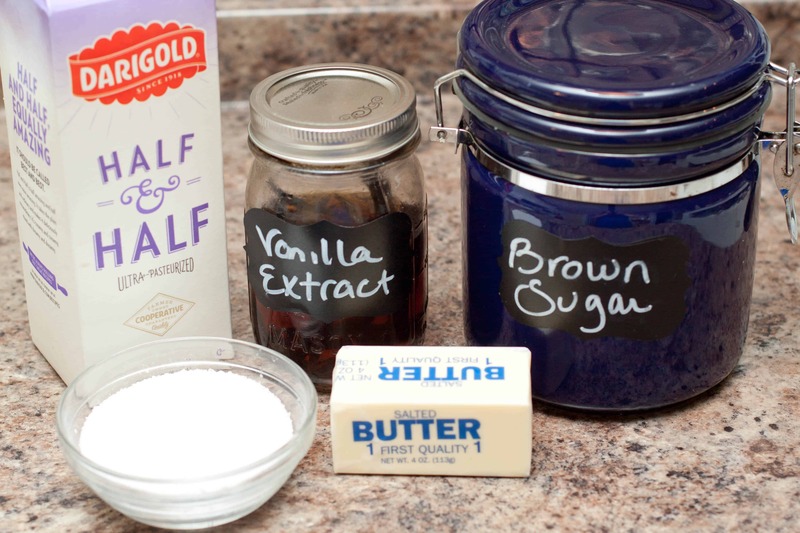 Have you made brown sugar or vanilla extract from scratch yet? They’re also just as easy. …and then you’re done! Easy, right? Keep and eye out for the tasty snack I use this for, but this would also be amazing on some (also easy) No Churn Caramelized White Chocolate Ice Cream or any other frozen summer treats! And be sure to keep an eye out for the treat I’ll be making with this sauce! Things move a little slower around here these days though- funny how having a little one around can do that! ? 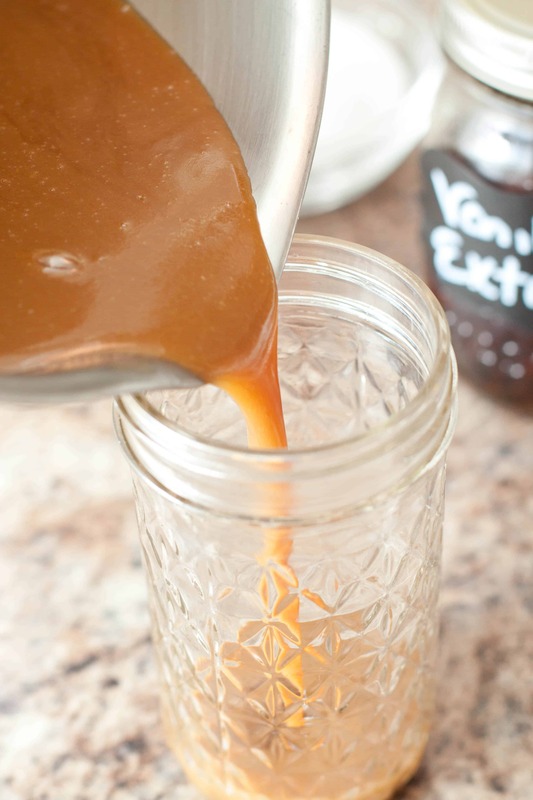 5 ingredients and 20 minutes to a delicious from scratch Caramel Sauce! 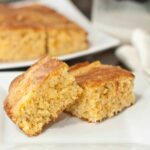 Over medium low heat, mix the sugar, half-and-half, butter and salt in a saucepan. Remove from heat, let cool slightly then pour the sauce into a jar. Refrigerate until cold. I could drink this stuff! 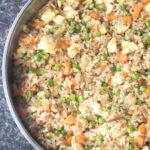 It looks deliciously yummy! 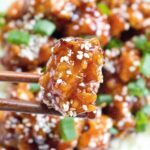 caramel sauce is such a good staple recipe to have in your repertoire – this looks like a wonderful recipe. 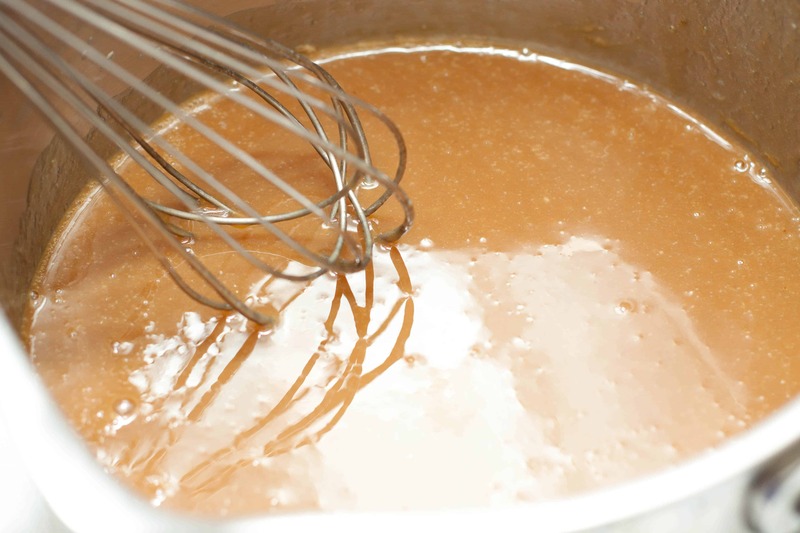 It’s amazing how easy it is to make caramel sauce! This is so perfect! Love it! Ohh this would be so perfect with apples! I can’t wait to make this! Thanks for sharing! So good, I could eat it straight from the jar! OMG that looks perfect! I can already think of so many ways of using this!